The Inland Northwest’s newest outdoor community event is slated for the Grand Plaza in front of the Northern Quest hotel. Connect with your friends and neighbors on select Sundays this summer at an ever-changing lineup of local and regional art, crafts, gourmet food, free kids’ activities, performance art, music and more at this free street festival. 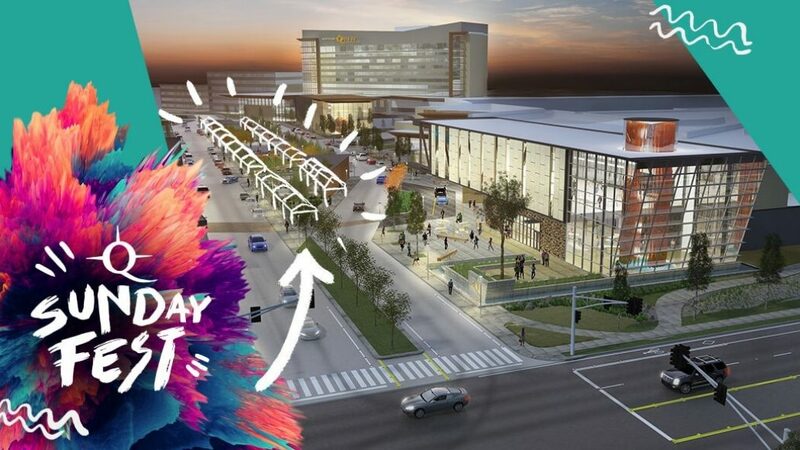 The Quest Sunday Fest will run from 11am to 5pm at Northern Quest Resort & Casino in the new Grand Plaza area of Northern Quest Drive in front of the hotel. Apply below for vendor space and featured artist slot for any or all dates. Sell your wares – artisans, jewelers, designers, gourmet food, produce, services and more – we have a space for you! Jeweler ($50 per Sunday) Creator and Designer of locally handmade jewelry. On Site Cooking Vendor ($100 per Sunday) Prepares meals intended to be eaten at the market. Includes cooking space. Snack Food Vendor ($50 per Sunday) Prepares food intended to be eaten at the Market as a snack. Gourmet Foods Vendor ($50 per Sunday) Specialty foods either prepackaged or intended to be taken home and consumed. Service Vendor ($50 per Saturday) Massage, henna, airbrush tattoo, face painting, balloon maker, consulting, anyone who is not actually selling a product, but providing a service. Farmer ($50 per Saturday) A producer growing vegetables, fruit, herbs, eggs and livestock. * Kalispel Tribal Members receive a 50% discount on all booth spaces. ** Quest Sunday Fest does not accept the following vendors: Direct Market Sales, Multi Level Marketing Sales and/or Dietary Supplements (non FDA approved) of any kind. Share your talents through an interactive art experience, and sell your work, too. One week of booth space is complimentary for our “artists at work." Are you a poet? Dancer? Magician? Whatever your skill, come interact with, inspire and impress fest-goers with your talents. Yes… circus clowns, too! Soak in the sunshine, connect with your community and take home some perks as a little bonus. We have a variety of needs and time slots to suit you and your schedule. Send us an email at info@questsundayfest.com or call 435.901.0511. 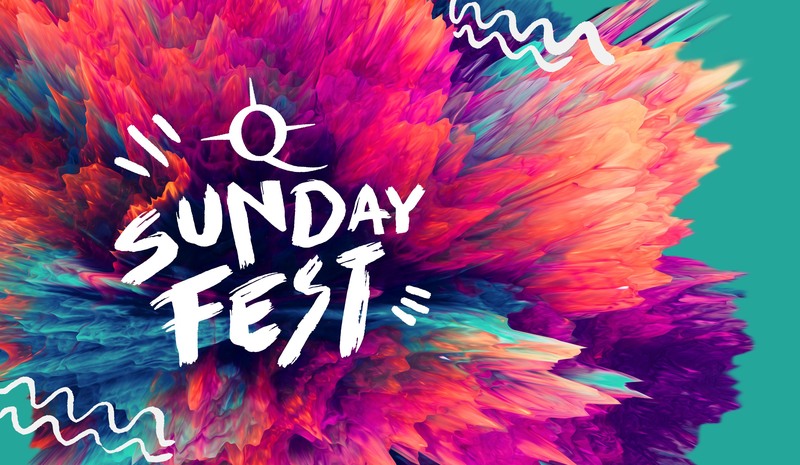 Quest Sunday Fest is brought to you by the creators of Park Silly Sunday Market in Park City, Utah.